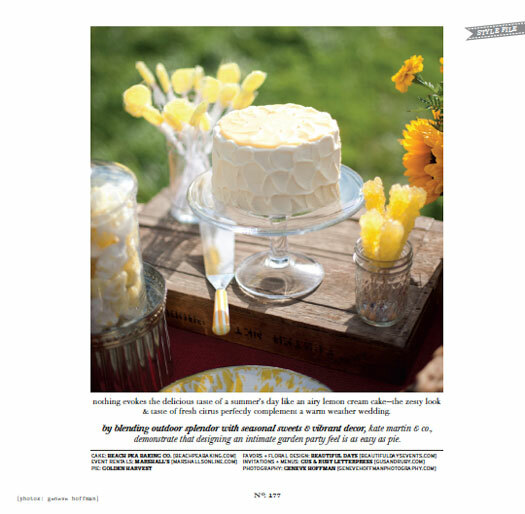 Towards the end of the wedding season last year I couldn’t shake the idea of creating a bright and fun summer sweets table. Determined to see the vision through I pulled together some fun decor from the ever growing Beautiful Days’ inventory of fabulous finds and treasures, shopped for some perfect sweets, concocted a recipe for a champagne float and called my good friend and fantastic photographer Geneve Hoffman. 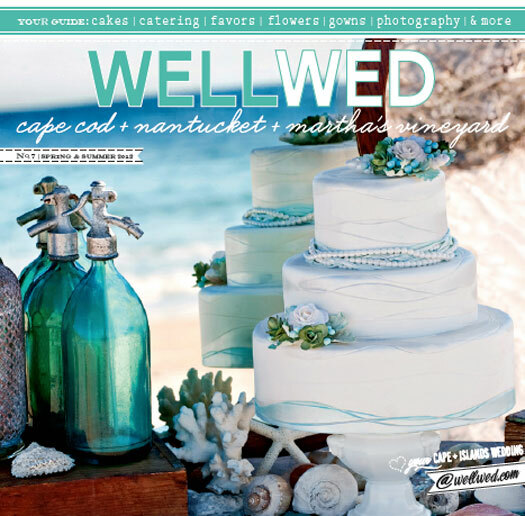 I had a great time pulling it all together and I am so excited to see the shoot in WellWed’s current Cape & Island’s issue. Here’s a look at the feature…. 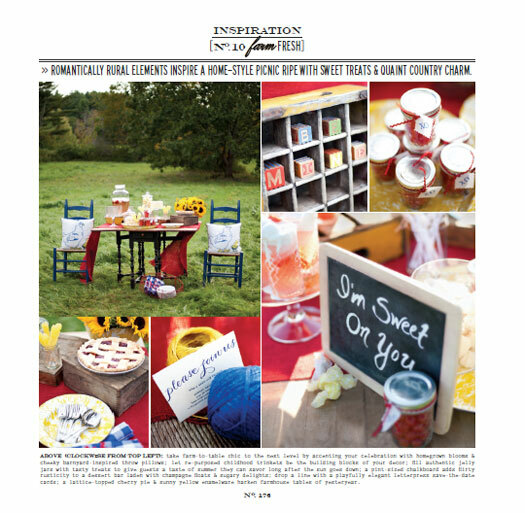 I’ll be sure to post more photos from the shoot soon in the meantime I hope you get a bit of inspiration for the summer party you are planning! 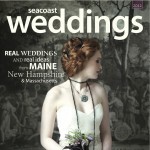 Be sure to pick up a copy to see all the fantastic inspiration and real wedding features. ps – The cover is by the lovely Brea McDonald! 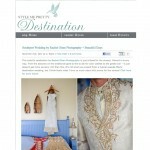 We’ve collaborated with Brea many times and love seeing her work featured! 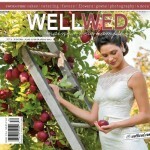 And for a bit of fun check out our winter inspiration shoot we did in the same field as this one!